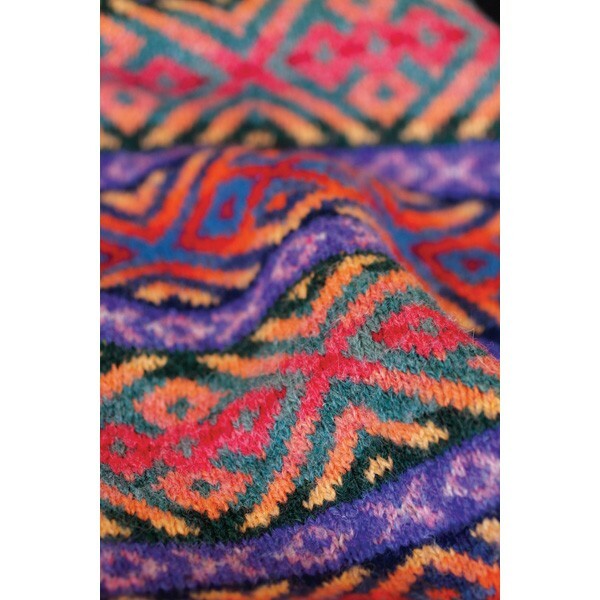 A master of color, Betts designed this striking Fair Isle with 18 shades of Shetland Spindrift wool. 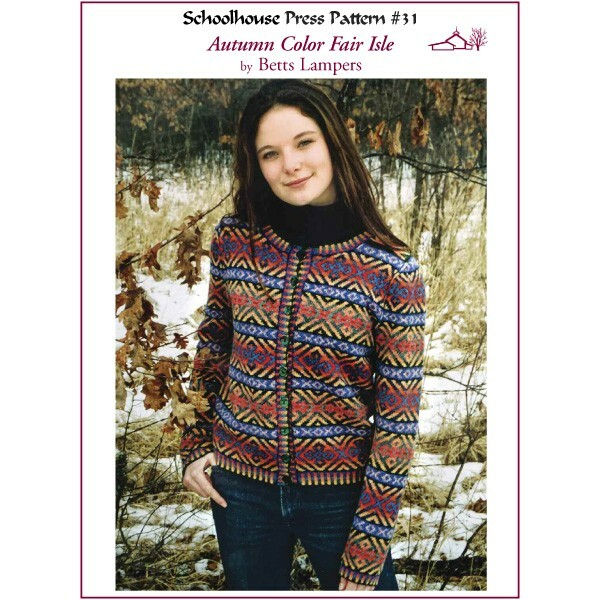 It was the cover piece for the magnificent book, Sweaters From Camp. 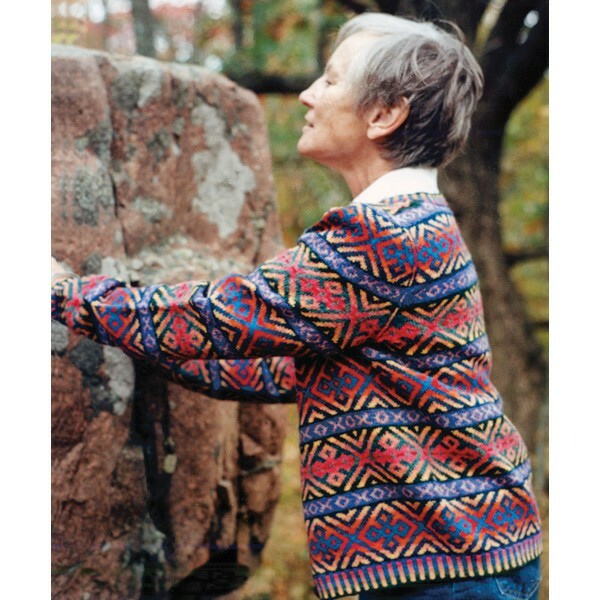 Now with expanded directions for the SPP, this saddle-shoulder cardigan features: sleeve-cap shaping, full-color ribbed border bands, neck and shoulder shaping. A challenging and rewarding knit for any Fair Isle lover. Full charts and color assignments.